Forty-five years ago, the first families of Christ United began meeting in a living room. 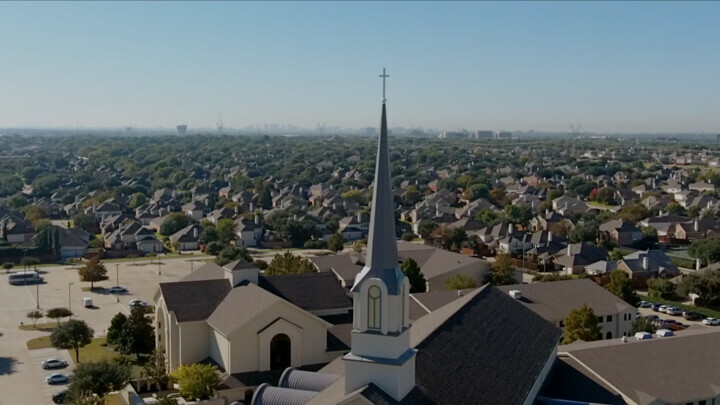 They had no idea that their church would someday grow to a community of about six thousand families, five Sunday worship services, and two campuses across North Texas. 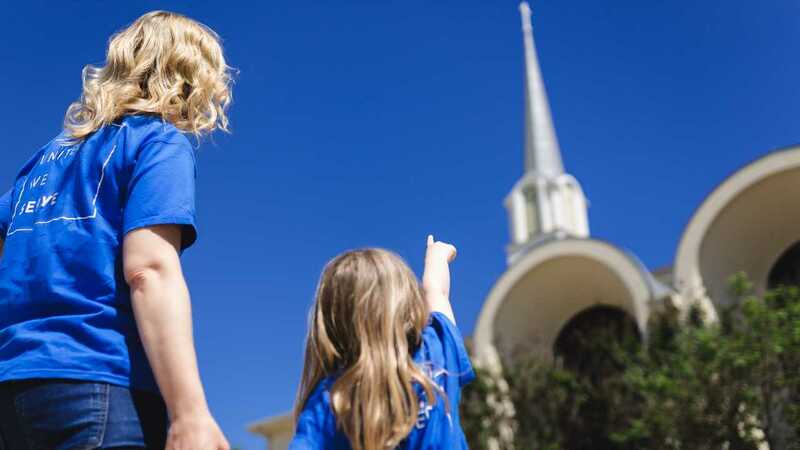 The same calling that inspired those families to start the church is the same reason we exist today – to simply follow God’s calling in our lives and to serve the community around us. We warmly welcome you no matter where you are on your spiritual journey. Everybody is important and there is a place for you here at Christ United. Whether you’re just beginning to explore the possibilities of faith or you are dedicated to deepening an already rich spiritual life, we have many resources to support you on your journey. Our core beliefs revolve around the commandments of Jesus to love God, serve others, and transform lives. There are many opportunities to get involved in our community, all which aim to exemplify these beliefs. We hope you take the time to explore each opportunity and find your calling. Our friendly staff and helpful volunteers are available any time that you have questions. Like other Protestant Christians, Methodism has a fundamental belief in the Bible and Jesus Christ as Lord and Savior. Early Methodists placed primary emphasis on Christian living while also putting faith and love into action. This emphasis continues to be the hallmark of Methodism and is evident in Christ United’s mission statement to love God, serve others, and transform lives. Our family is growing and we would love you to be a part of it. Please join us in the following opportunities to get involved!